My son was telling me about podcasts. I have listened to a few and will check these out. Checking them all out :) I didn't even know they had podcasts for children, that's such a good idea! Such great suggestions! I will add them to my list. Thanks! I haven't heard of these. I will definitely check them out. I think I would really enjoy podcasts. Need to try these! I hardly listen to podcasts which I should, thanks for sharing. Sounds good! Especially the stories one! I need to be better about listening to new podcasts. They are so uplifting and way more fun than the radio. Thanks for these great places to get started! Definitely more fun than the radio lol. 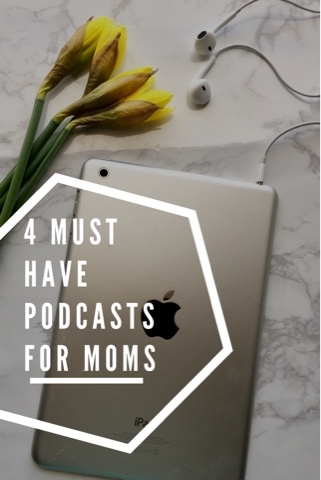 I recently shared my favorite parenting podcasts and none of these made my list because I haven't even heard of them! 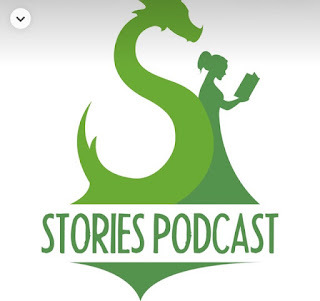 There are so many great podcasts out there it's hard to keep up! Thanks for the list -- I'm downloading This Mom's Life now. Yes so many, I'm adding new podcasts to my list weekly! I hadn't heard of these, they sound interesting though! I'll be checking them out. Thanks! I have never listened to any podcasts before, but I am really interested and this is a great list to start off with. Thanks for sharing! These are so great pod casts, I'll have to add them to my list when I mow grass! I really need to look into the Affirmation podcast. Have you ever checked out Mom Boss? It's a great one too.